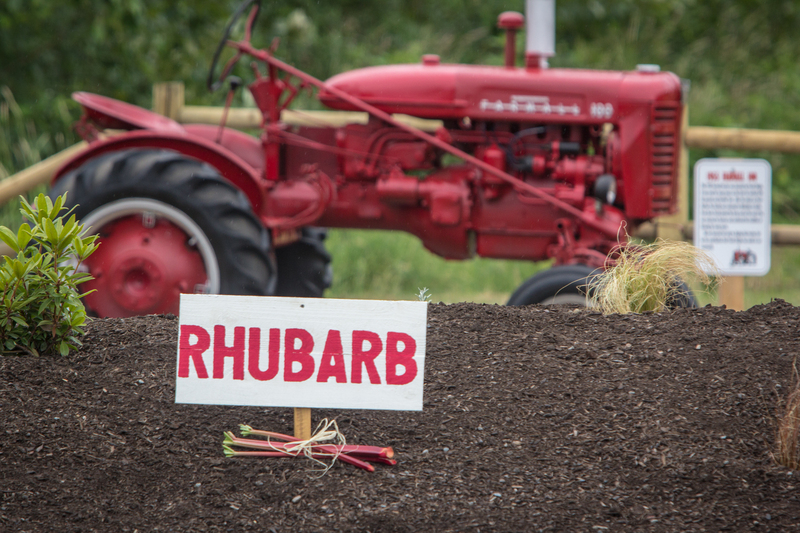 The new Heritage Garden at the Sumner City Cemetery offers new memorial options, but it also celebrates Sumner’s agricultural heritage, including, of course, rhubarb. The Farmall tractor on display was donated by Frank Shigio, whose family farmed the valley and grew crops including rhubarb. 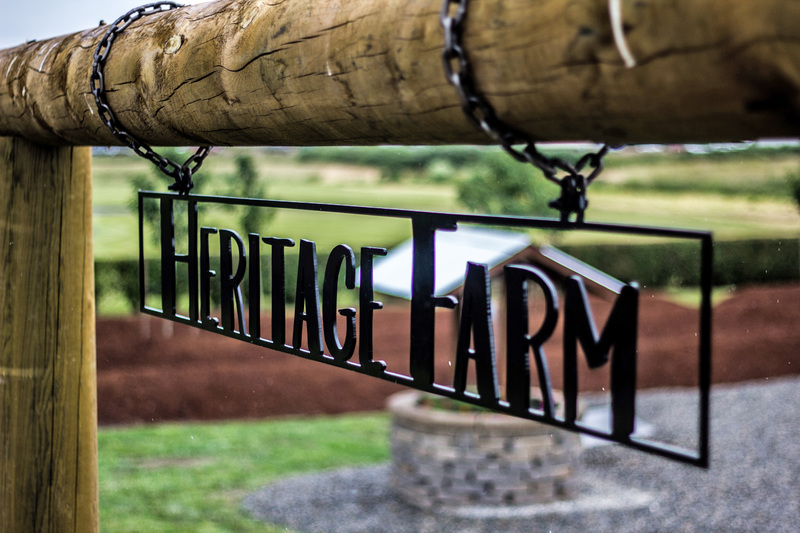 There are rhubarb plants in the landscaping, and Scott deCarteret is looking for more farm equipment to display and educate future generations on the valley’s agricultural heritage.